We take an evidence-based, goal-oriented approach to healing. Whatever your goals might be we want to help you achieve them. We'll take the guesswork out of your health, and help you simply your life. We provide individualized treatment in the office and education you can take home with you, enabling you to become an active participant in your own health. 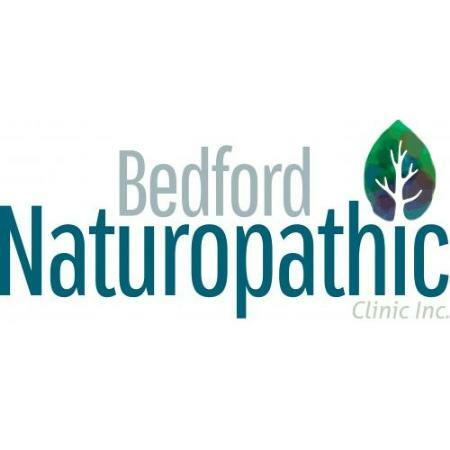 Our Naturopathic Doctors share a passion for helping your family and the community thrive!